The PowerCube is the perfect power solution in a home or work environment or where most convenient. 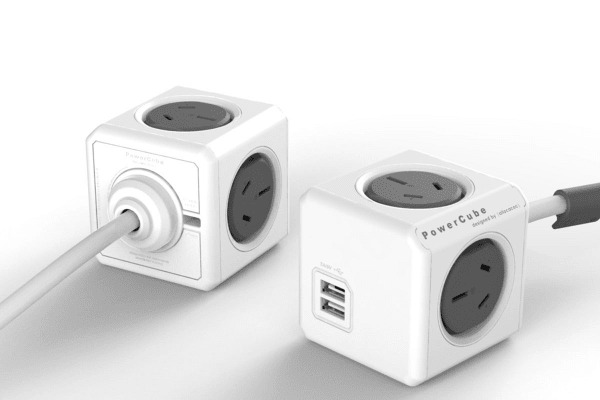 The Allocacoc PowerCube with 2 USB & 4 Power Outlets is an innovative power solution, featuring 4 power outlets that can be mounted in any location with ease. Mount it underneath the bedside table, or on the wall, and get access to all power sockets and USB ports. Easily charge your digital devices in the one location, making it a mess-free way to manage cords and cables.